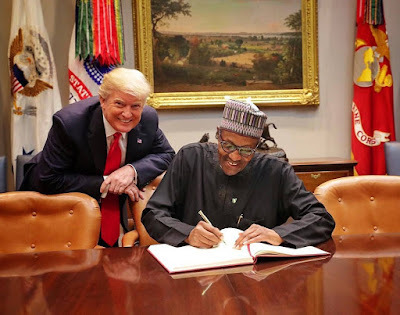 US President, Donald Trump has reportedly said that President Muhammadu Buhari is a ‘lifeless’ Person. Trump, who will welcome Kenya’s Uhuru Kenyatta to the White House on Monday for what will be only the second one-on-one meeting the US president has held with an African leader since he took office last year. 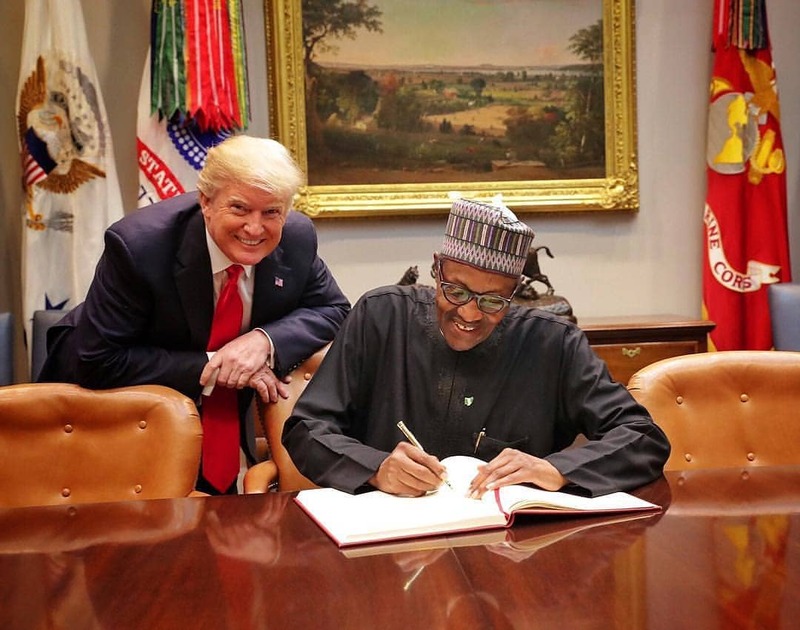 According to Financial Times, the first meeting, with Nigeria’s ailing 75-year-old Muhammadu Buhari in April, ended with the US president telling aides he never wanted to meet someone so lifeless again, according to three people familiar with the matter. Advocates of closer US-Africa ties hope his encounter with the younger, more urbane Mr. Kenyatta, 56, will breathe fresh life into a relationship with a region that Washington is seen to have neglected as other countries, notably China, develop ever-closer trade and investment ties with the continent. Under Emmanuel Macron, France is also trying to reset its relationship with its former colonies in Africa and deepen commercial ties with bigger economies in the Anglosphere, such as Nigeria and South Africa.